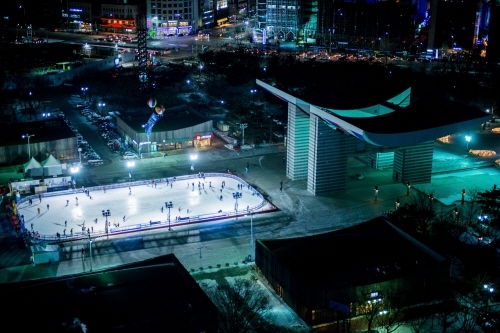 Located in Songpa-gu, Seoul, the Olympic Park Peace Plaza Ice Skating Rink is open every winter. 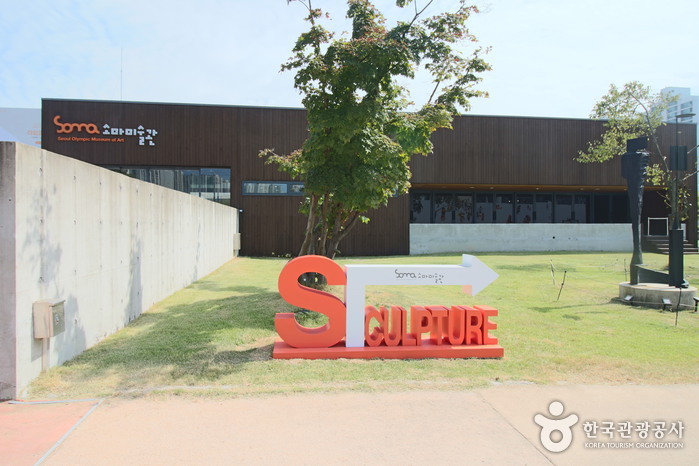 Seoul Olympic Museum, Soma Museum of Art, and Mongchontoseong Fortress are also within the vicinity. 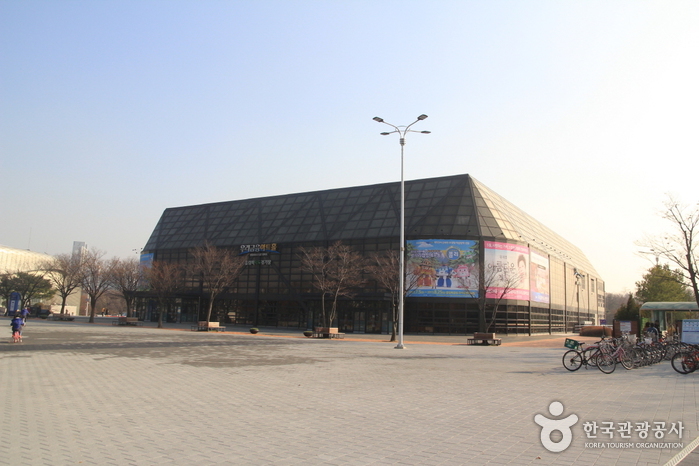 In addition, varied events will take place for all visitors to enjoy. 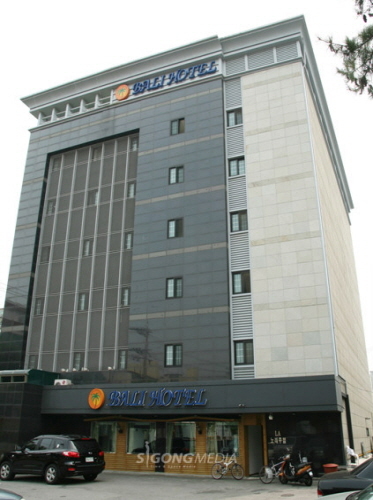 Subsidiary facilities include a resting area, skate rental shop, and snack bar alike. * Gloves or mittens must be worn at all times and those without will be denied entry to the rink. Rest area, snack bar, restrooms, etc. 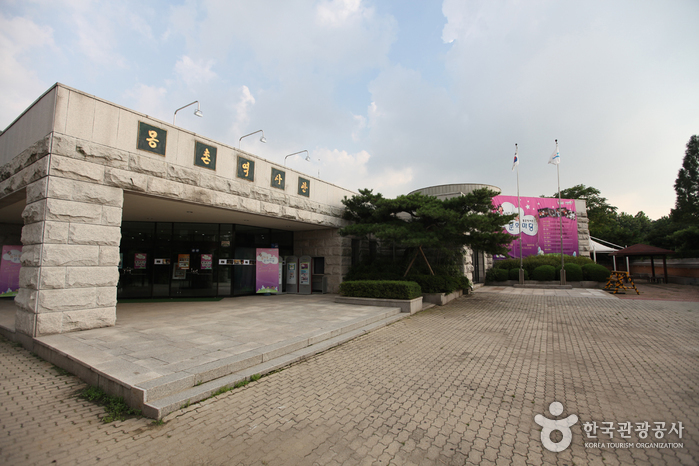 - Mongchontoseong Station (Seoul Subway Line 8), Exit 1. 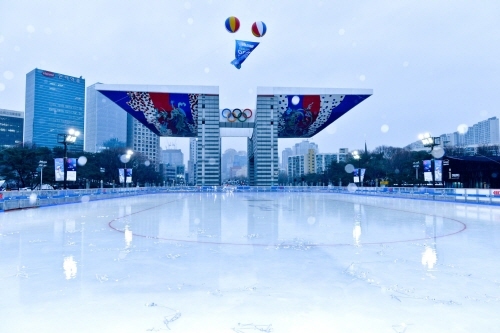 Go for 300m toward the Peace Gate to arrive at the ice rink. 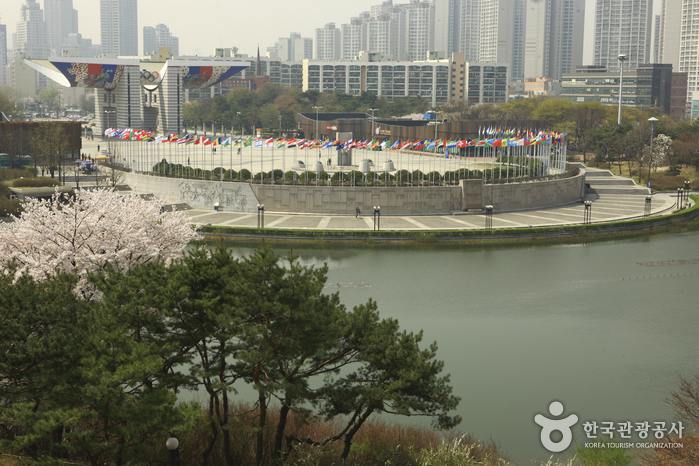 - Olympic Park Station (Seoul Subway Line 5), Exit 3. Take Bus 3319, 3411, 341, 70, 30-1 or 30-3 and get off at Olympic Center.